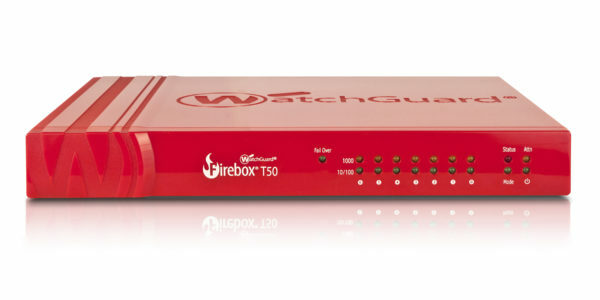 Today WatchGuard is pleased to announce the new Firebox M4600 and M5600 models, completing the replacement of all of our older XTM appliances with a new generation of hardware. 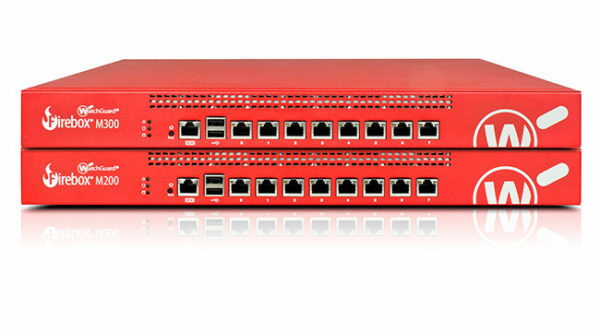 Now, from the smallest Firebox T10 to the top of the line Firebox M5600, there is a new Firebox appliance that provides critical network and security functions in a single, centrally managed UTM platform that is easy to set up, deploy and manage. 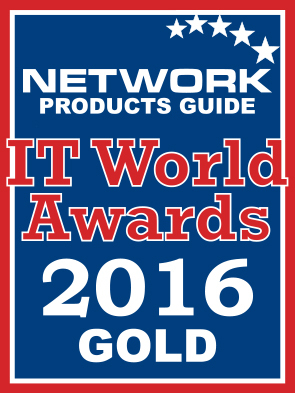 At WatchGuard, we believe that good things can come in small packages. 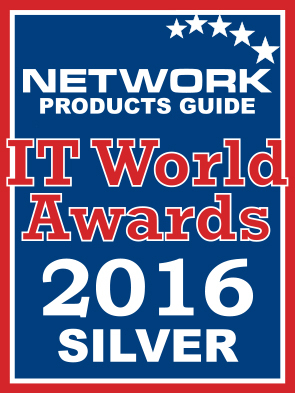 Our smallest tabletop appliances run the same operating system, or firmware, as the largest rack mount units. This means we can provide enterprise class security in a small form factor that helps protect small offices, retail stores, and remote branches of a distributed enterprise. Main Street is the New Cyber Battleground. We Have Your Secret Weapon. Network breaches at corporate giants make headlines, but a surprisingly bloody cyber battlefield is taking place on Main Street. In fact, nearly half of small and mid-sized businesses (SMBs) have been victims of cyber crime. And “the bigger they are, the harder they fall” doesn’t apply. Big companies often survive to fight another day, but 60 percent of SMBs go out of business within six months of an attack. Up to 80 percent of employees’ time on the Internet each day has nothing to do with work. It’s unrealistic to completely cut it out – we all know breaks are necessary to recharge our battery. But, how much is too much? 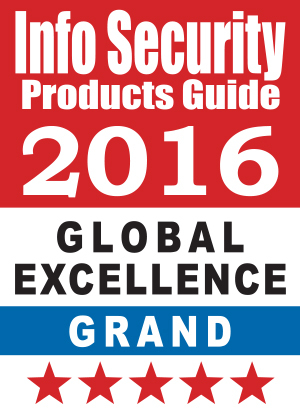 WatchGuard is pleased to announce the release of Fireware 11.9.5 and WSM 11.9.5. These maintenance releases provide many bug fixes, with full details outlined in the Release Notes and the What's New in 11.9.5 presentation.